With the 76th edition of the Monaco Grand Prix now taking place, hot topics of alcohol and tobacco advertising and sponsorship are on the Circuit. 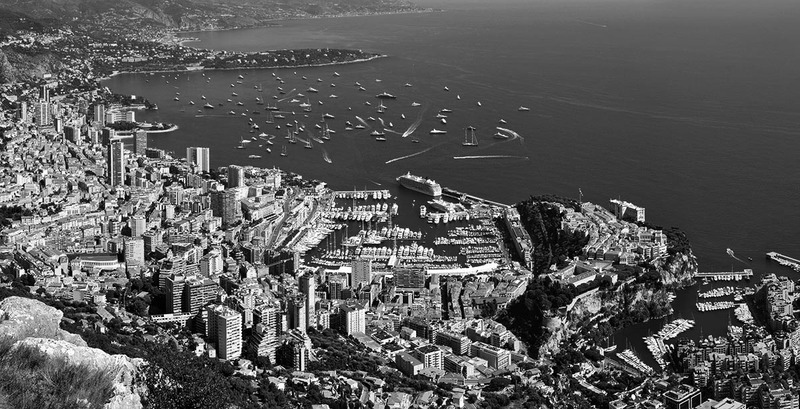 Monaco law has a liberal approach regarding tobacco and alcohol advertising. In respect of tobacco, with the recent regulations there are no specific restrictions on the advertising of tobacco products, electronic cigarettes and heated tobacco products or sponsorship by tobacco brands. Regarding alcohol, we also regularly assist advertisers and sponsors in the Principality with brand advertising strategies, despite restrictions on the promotion of certain alcoholic beverages.